Buyer: Wilson Property Services, Inc. 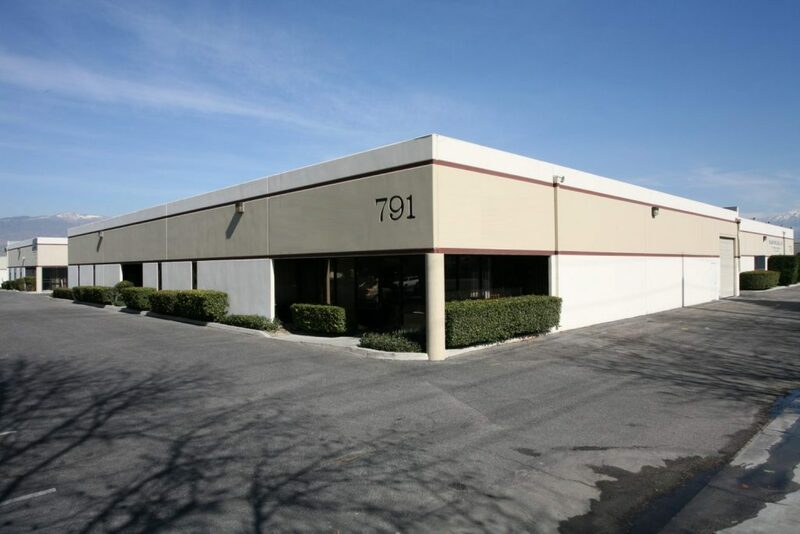 Assignment: Develop and implement an investment sale marketing program for the disposition of a multi-tenant industrial business park which was only 82% occupied at the time of sale and had numerous deferred maintenance issues. Result: Procured nine offers to purchase and ultimately sold to an out-of-state value-add investor who closed escrow within 45 days of opening.